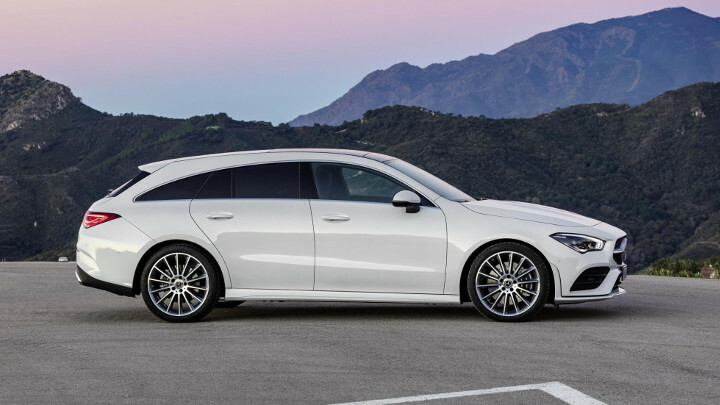 Does the 2019 Merc CLA mark the return of the shooting brake? 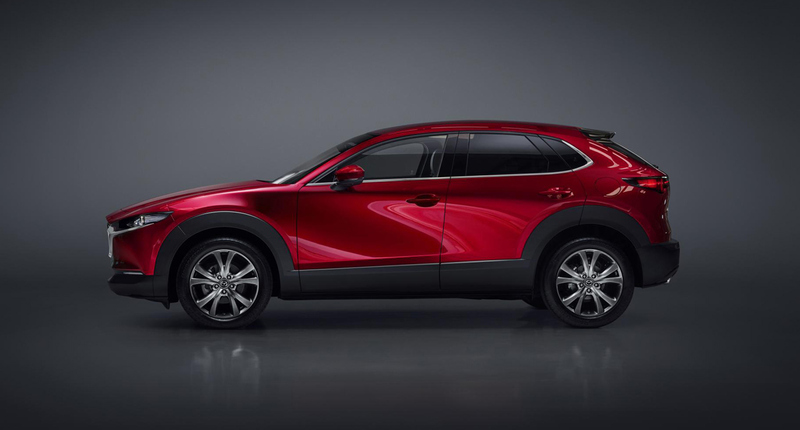 Shock, horror: It’s a car revealed at this week’s Geneva Motor Show that you might actually be able to afford. 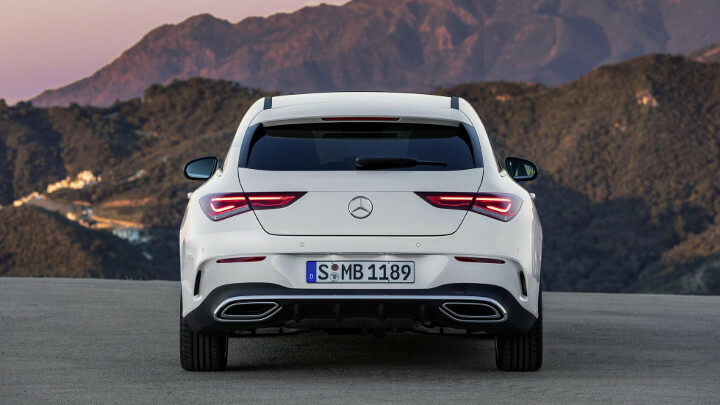 Say hello to the Mercedes-Benz CLA Shooting Brake—the swoopy wagon version of the four-door coupe version of the A-Class hatchback. And as you’d expect, mechanically, it’s pretty much the same as those cars. 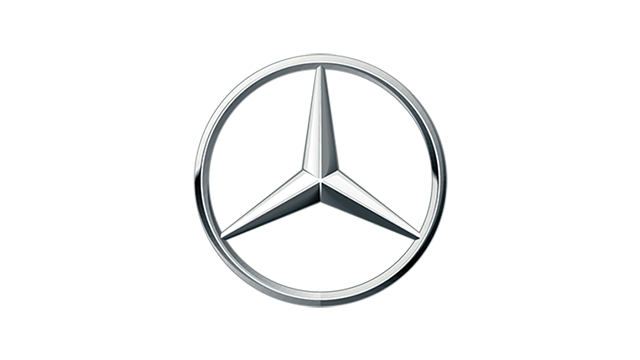 That means a load of gasoline and diesel engines, manual and auto gearboxes, and the option of 4Matic all-wheel drive. 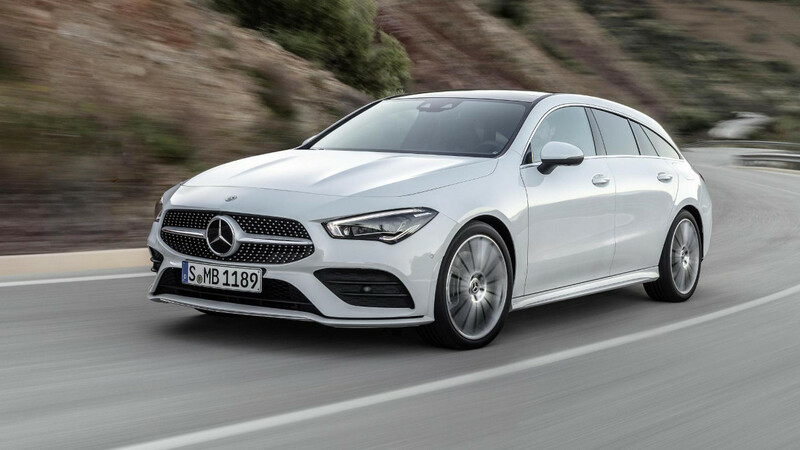 The big engine, until the inevitable CLA 35 and 45, will be the 250 gasoline—that’s 2.0 liters, 225hp and a seven-speed auto. The dashboard is the same, too, with the latest version of Merc’s new MBUX infotainment system, with its optional augmented-reality satnav and ‘Hey Mercedes’ voice assistant. The real newness is aft of the B-pillar, where the Shooting Brake is bestowed with much trunk and a hatched-back with which to access it. As it’s longer than its predecessor, you get more space back there—505 liters up from 495, and a wider, deeper, and therefore more useful shape. There’s more space for actual people, too—even though the car’s a bit lower than the one it replaces, there’s more head-, elbow-, and shoulder-room. 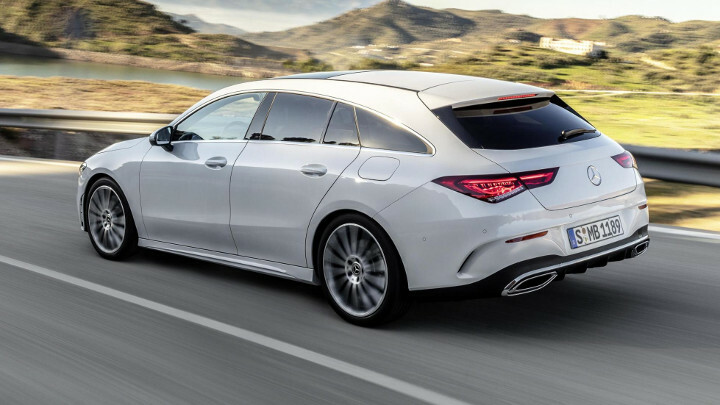 The CLA Shooting Brake will be launched in September. 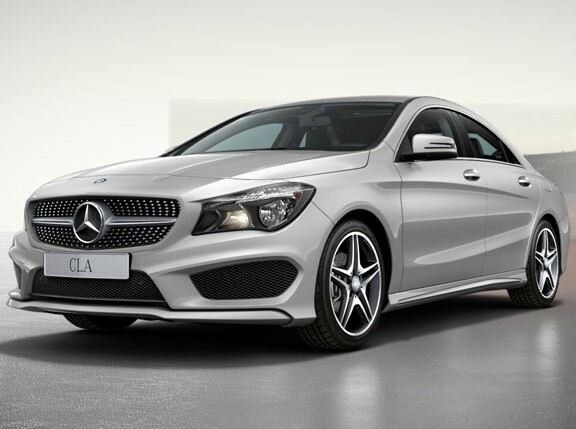 Check back again for our review of the regular CLA, which is happening pretty soon, as it’ll give us a good idea of what this thing is like to drive. Till then, check out the other Mercedes of Geneva 2019—the EQV electric van and the special-edition V12 S-Class. Till then, check out the other Mercedes of Geneva 2019—the EQV electric van and the special-edition V12 S-Class.